To achieve gender equality, it is essential to work with both men and women, girls and boys. 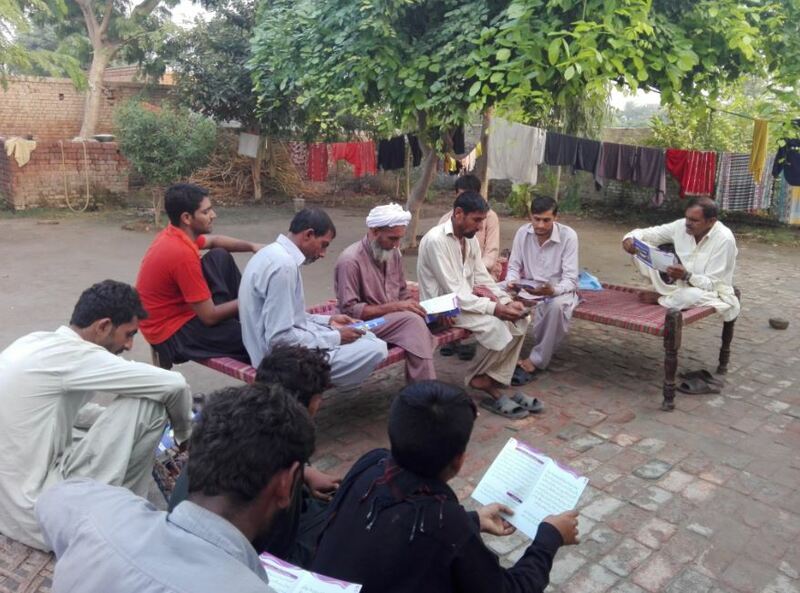 In Pakistan, one of our partners, Bedari, hosts regular sessions with men and boys in villages to speak to fathers, brothers, community leaders and members about the importance of girls’ education and the negative impacts of child marriage. These sensitisation sessions aim to highlight to communities how girls, once educated, can benefit the whole community. Click here to view Bedari’s Twitter on one of their sessions with men and boys. You can also explore more by reading one sample of their activity reports here. To learn more about our work in Pakistan, you can click here.